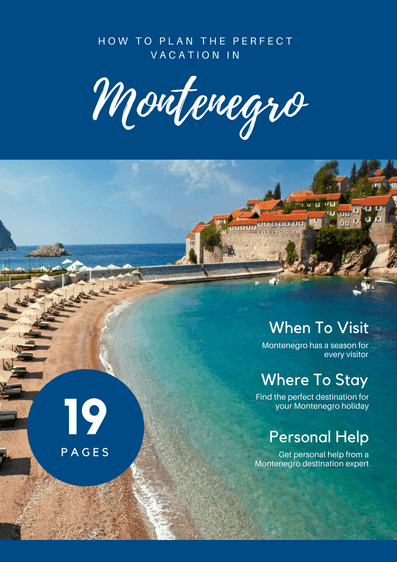 Keep reading to find out about travel to Montenegro. 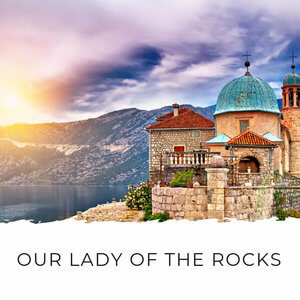 Being such a small country, Montenegro is lucky to have access to three international airports – Tivat, Podgorica and Dubrovnik, across the border in Croatia. 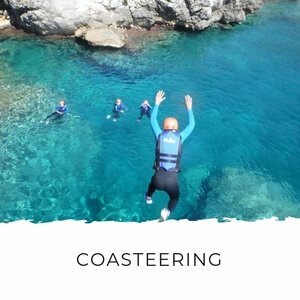 So flying to Montenegro is really easy. 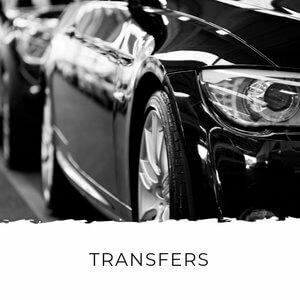 If you're not hiring a car on arrival, you'll need to book a transfer to your next stop. There are private taxis at the airports, but these can be severely overpriced (especially in Tivat) and finding and haggling with a driver is stressful when you've just got off a plane. Booking a transfer in advance means that you can just get off the plane and meet the driver waiting for you. 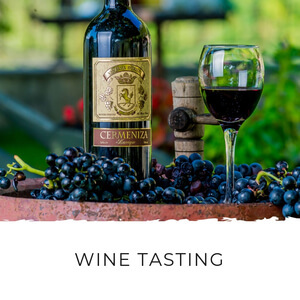 You can find transfer options and pricing. Coming by train is another easy and very interesting way to travel to Montenegro. The only inbound route is from Serbia and although the trains are very much no frills, the scenery is impressive. 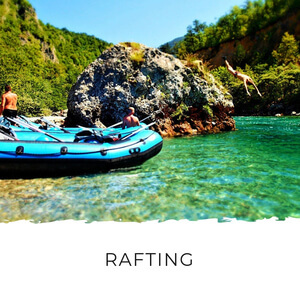 There are trains running twice daily from Belgrade which stop at Bijelo Polje, Mojkovac, Kolasin, Podgorica (the capital city), Sutomore and finally Bar on the coast. There’s a morning train which departs at 9am and an evening train which departs at 9pm. The journey takes about 11 hours and you can get sleeper cabins for the overnight journey. This train actually starts in Subotica and stops in Novi Sad (both in Serbia) also before it gets to Belgrade. 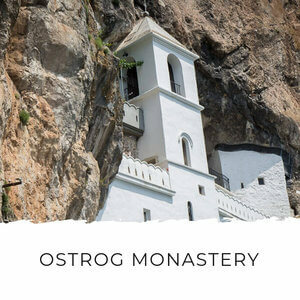 The service is no frills on the standard Serbian Railways train and I've heard complaints about the cleanliness of the trains, but you’ll be treated to some stunning scenery as you pass monasteries and go through mountain passes. There are many highlights and if you take this trip you’ll be glued to your window for most of it. It's considered one of the top 10 rail journeys in Europe. Of special note is the bridge at Mala Rijeka viaduct. You'll want to be ready to lean out the window with your camera as the train rounds the bend and gives you a view of the bridge over the canyon. 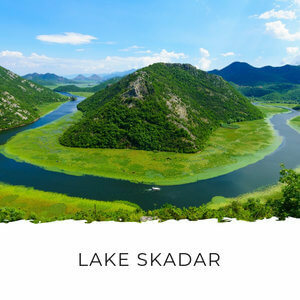 You'll also be travelling along the Tara Canyon and Skadar Lake and the route gives you stunning views of each - just bear in mind that depending on the time of year, it might be dark when you come to Skadar Lake towards the end of the journey. In summer the days are longer so you'll have more daylight - the longest day is at the end of June. There’s also one point where you’ll descend down one of the steepest rail inclines in the world! – descending 1,000m over 70km to be exact. You can check an up to date time table on the Serbian Railways website here. You can also buy tickets online through their website. The tickets cost around €32 one way. Rail Europe has multi-passes that are great if you're planning on travelling around Europe by train. Their Eurail Select Pass covers Serbia, Montenegro, Croatia and Slovenia as well as many more European countries. 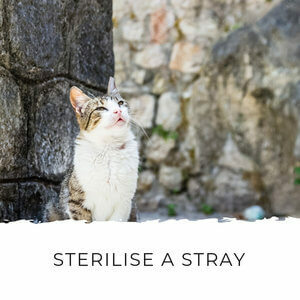 You can use it to travel within any 4 bordering countries on the list. Rail Europe has a Balkan Flexipass which allows you to travel through Bosnia and Hercegovina, Bulgaria, Greece, Macedonia, Montenegro, Serbia, Romania and Turkey. 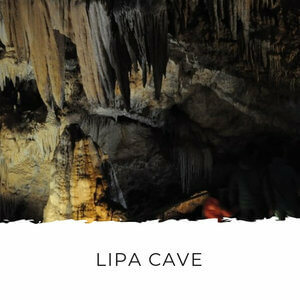 A great option if you're doing an Eastern European tour. Find out more about the flexipass here. Rail Europe also has a Global Pass which includes unlimited travel in 28 countries in Europe. This one's for you if you're doing a true European tour! Travel to Montenegro by car is also dead easy. 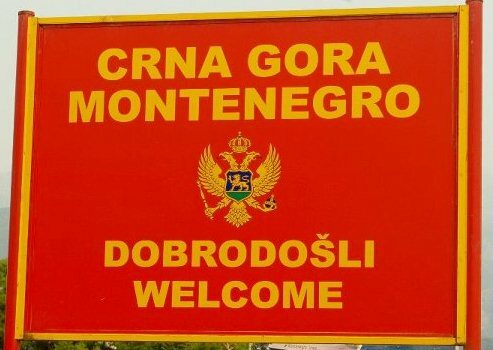 If you want to combine your trip to Montenegro with a visit to any of the surrounding countries, you’ll find it a breeze to find a convenient border no matter which direction you’re coming from. Serbia: Rance, Cemerno, Dobrakovo, Kula, Drazenovac, Vuce. Bosnia and Hercegovina: Sitnica, Ilino Brdo, Vracenovici, Krstac, Nudo, Scepan Polje, Metaljka, Sula. The only requirements for driving your car or a rental car are the car’s paperwork (registration etc) and border insurance for Montenegro. 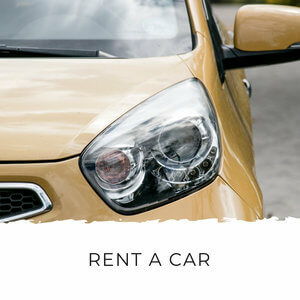 If you’re renting a car, the rental company should be able to provide you with this. You can also buy the border insurance at the border crossing. 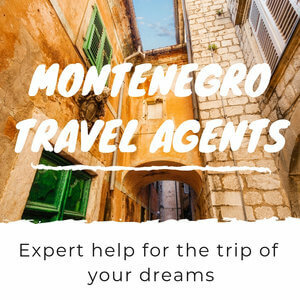 Find out about car hire in Montenegro here. You can find bus links to Montenegro from all neighbouring countries. The best resource to use to check the timetable and options is Balkan Viator and BusTicket4.me. All you have to do here is search your departure and arrival locations and they’ll give you the timetable. You can also buy tickets on BusTicket4.me. If a bus route shows up on Balkan Viator but not on BusTicket4.me, I recommend checking with the departure bus station. We've found that the timetables can be fine for July and August, but incorrect for other months. Because BusTicket4.me sells tickets, their timetables are always correct. You can also find information about arrivals and departures from Podgorica bus station here. Two of the largest bus transport companies are Blue Line and Autoboka Transport. 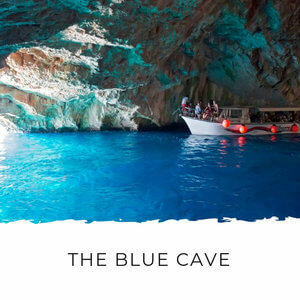 Blue Line has links to Subotica and Novi Sad in Serbia and also Dubrovnik in Croatia. Autoboka Transport has links to Serbia, Croatia and Macedonia. 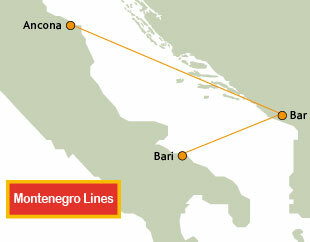 If you are keen to travel to Montenegro by boat, Montenegro Lines runs a ferry service from Ancona and Bari in Italy to Bar. 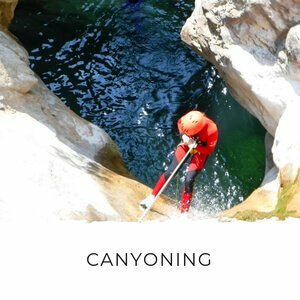 This trip takes 8 hours and you can find the schedule and pricing on their website here. 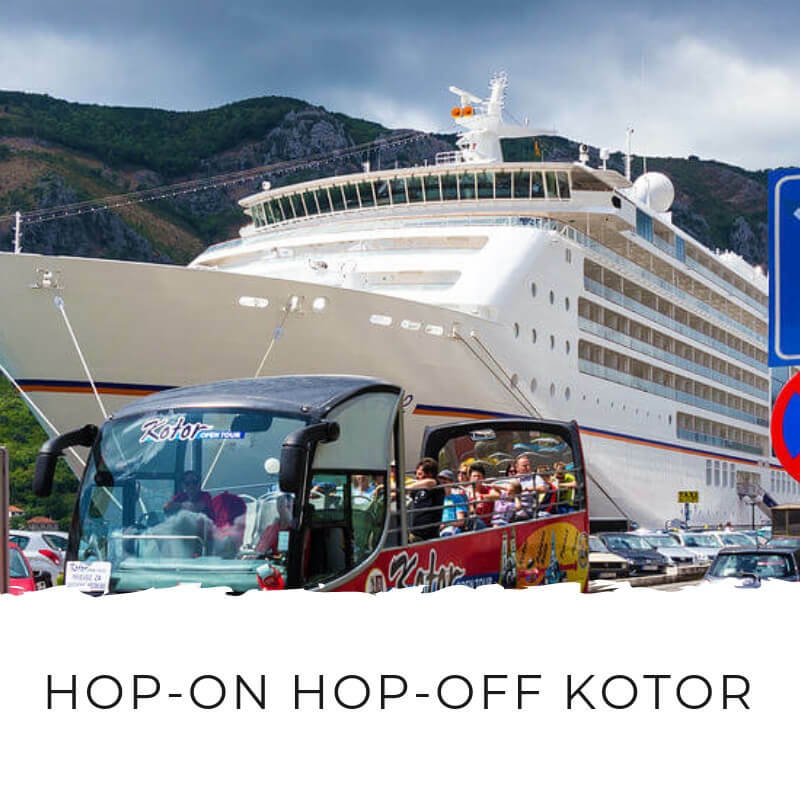 There are lots of cruises available which stop in Kotor. 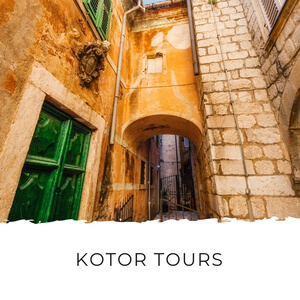 Celebrity Cruises, MSC, Costa, Holland America and Thomson all have options that include Kotor. 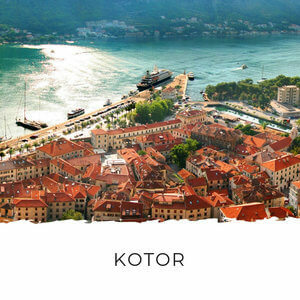 Arrival into the Bay of Kotor by ship is spectacular and the balconies of the ships are always lined with passengers taking in the dramatic views. 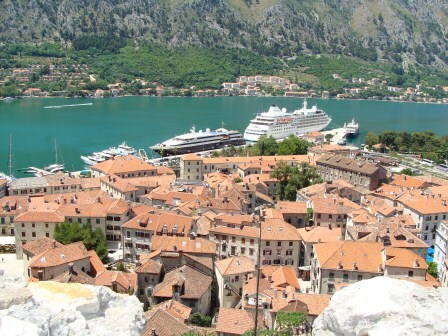 Search for a cruise to Montenegro here﻿. The ships themselves are no less impressive and you’ll see them coming and going early morning and late evening from April to November. If you’re lucky enough to be at the narrowest part of the bay (either in Kamenari or Lepetane) when one passes, you’ll get to see how huge these ships are up close. 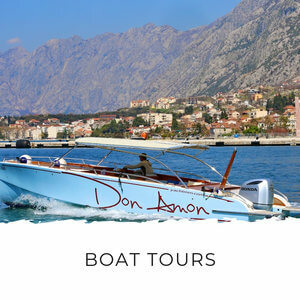 One of the best, and exclusive of course, ways to travel to Montenegro is on your own boat. 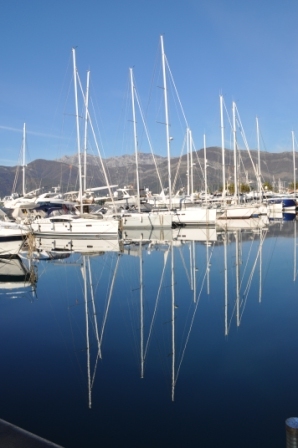 There are marinas along the coast, mostly in the Bay of Kotor. 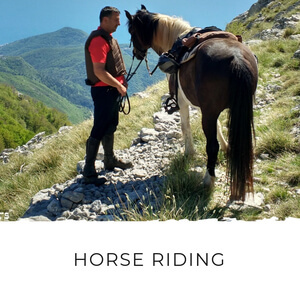 So you see that travel to Montenegro couldn’t be easier, however you want to arrive. Now you just have to choose one and you’ll be well on your way to enjoying an unforgettable holiday in the Pearl of Mediterranean.